We now have a new T shirt design available for preorder! 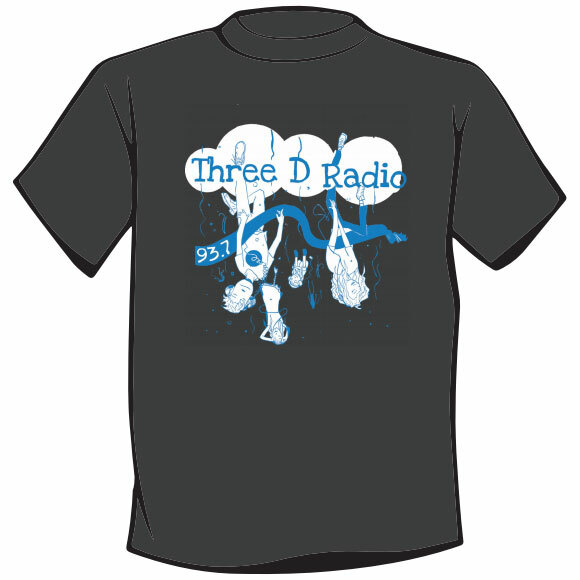 Look the part with these new shirts based on the Depthcharge 13 artwork. Available in unisex and ladies fitted cut. $30 including postage.